Mary Ellis here, and today I have the honor of interviewing Annie Hogsett, who turned out to be the funniest person I've ever interviewed. And, she's from my hometown, Cleveland, Ohio. 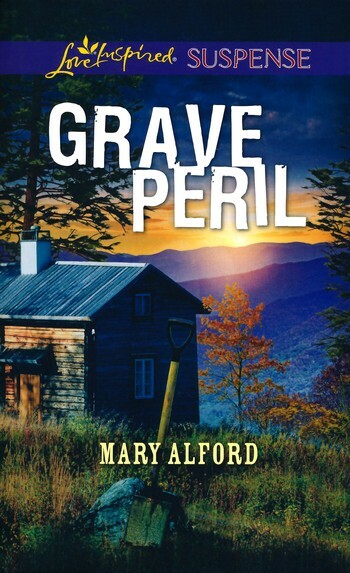 Annie has a brand new mystery out from Poisoned Pen Press. But first the interview! Annie Hogsett loves to write. I read like a madwoman. I stare at Lake Erie. I admire, but do not dig in, the garden. Also, and this is the dark secret: On my iPad, when my brain is burnt to a crisp, I play a ridiculous video game called Plants vs. Zombies. I am terrible at games, but I am World Champion, IMHO, of PvZ. It soothes my soul and heals my self-esteem. Freshman year of high school I discovered Gone With the Wind. I was the most dutiful student on Earth and I almost got thrown out of class twice in one day because of that book. Just the one: I am a ruthless killer of zombies. They always look so surprised…. Toughest: “I love all your words. Just not in that order.” Best: Readers saying, “I stayed up all night to finish your book.” If I could get somebody kicked out of a class for reading it, that would be icing on the cake. I wrote a couple of YAs I’d like to revisit someday, but I adore writing my “Bad Girl Cozies.” Somebody recently coined the genre name “Relationship Suspense.” That’s me. I love the danger and the unraveling of a mystery, but what Allie Harper always, always has at stake in the story is Tom Bennington. I’ve been fortunate to always be writing. Incredibly lucky to have had a career in advertising. (A terrific proving ground for writing fiction!) I regret not starting to write for myself sooner. I thought I didn’t have a chance. I thought I didn’t have the time. Wrong on both counts, but I’m loving where I am right now. See the “regrets” answer above. Don’t wait. Don’t buy your own excuses. Accept joy as payment in full for the work. Once I finally got started, the pleasure of it kept me going. My most important rule: Trust whatever you’re writing while you’re writing it. Second guess yourself some other time. 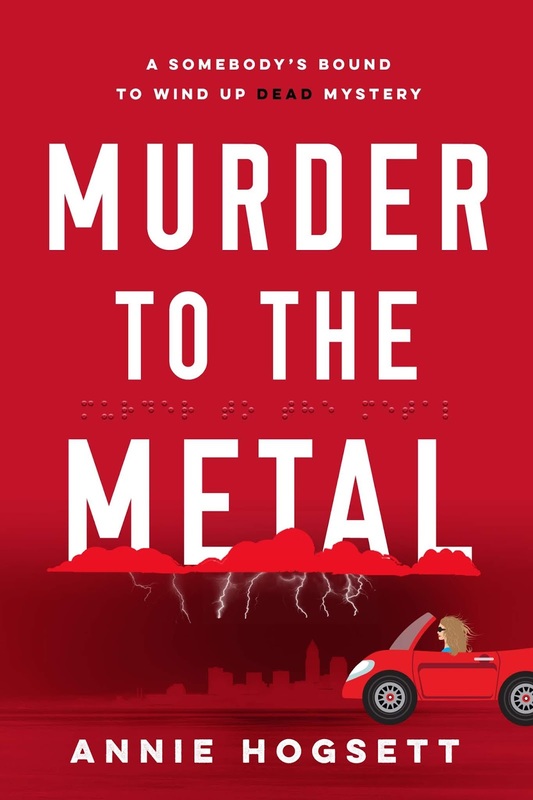 Here's a little about Murder to the Metal: Mondo Mega Money is a murder magnet. Ten months ago, Allie Harper—smart, feisty, and broke—rescued Tom Bennington—smart, hot, and blind—and his winning $550 million lottery ticket out of a crosswalk and into three wild weeks of romance, mayhem…and seven murders. Nothing much has changed. Except. The T&A Detectives—Allie, Tom & Otis—now have their first case. And? The threats are bigger. The adversaries are deadlier. The stakes are higher. And the pace?It’s Murder to the Metal. Annie's books are available on Amazon. Here a little about the author: Annie Hogsett has a master’s degree in English literature and spent her first career writing advertising copy—a combination which, in Annie’s opinion, totally qualifies her for making a bunch of stuff up. 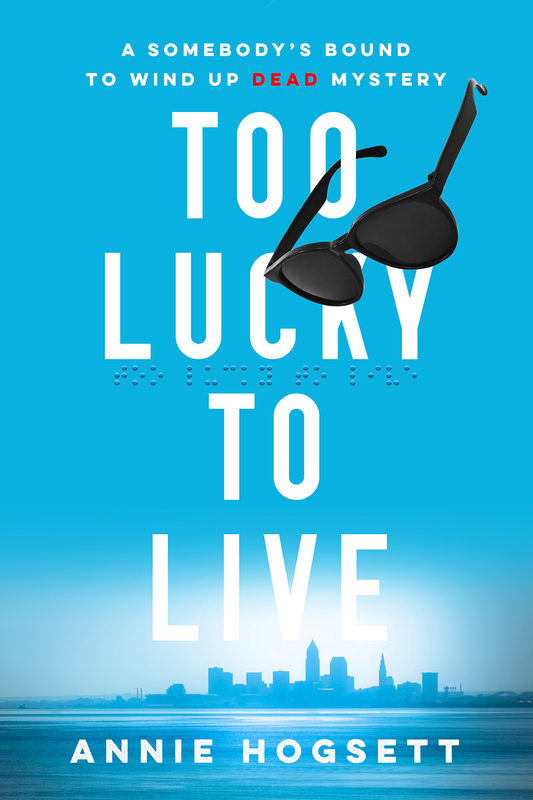 Her first published novel, Too Lucky to Live, #1 in the Somebody’s Bound to Wind Up Dead Mystery Series, was released by Poisoned Pen Press in May of 2017. 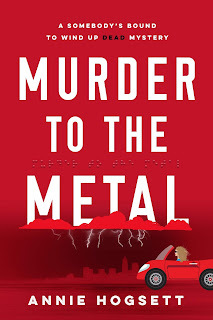 Second in her series, Murder to the Metal, came out in June. Annie lives ten yards from Lake Erie in the City of Cleveland with her husband, Bill, and their delinquent cat, Cujo. She has never won a $550 million lottery jackpot. Readers, leave Annie a comment for a chance to win her first in the Somebody's Bound to Wind Up Dead Mystery series, Too Lucky to Live. You must leave your email address. Sorry, US only. Patricia Bradley here and today I'm interviewing our very own, Elizabeth Goddard! 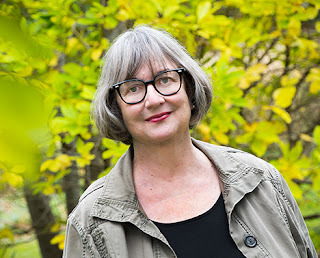 She is the bestselling, award-winning author of more than thirty romance novels and counting, including the romantic mystery, THE CAMERA NEVER LIES--a 2011 Carol Award winner. This 7th generation Texan graduated from North Texas State University with a Bachelor of Science in Computer Science and worked in high-level software sales for several years before retiring to homeschool her children and fulfill her dreams of writing full-time. Elizabeth is graciously giving away two copies of her latest Love Inspired Suspense release, Stormy Haven! Just leave a comment to be entered in the drawing. If you had to describe yourself in one sentence, what would you say? I’m a ninja multi-tasking pastor’s wife, writer, and mother of four children. Love it! What was your favorite book as a teen or child? I don’t have a favorite, but I remember in third grade our teacher read Mrs. Piggle Wiggle to us. I LOVED that book, and read it to my own children. Then in fifth grade I started tackling adult books like The Good Earth by Pearl S Buck, and even 2001 A Space Odyssey. I know, kind of strange choices for an eleven-year-old. Those are just a few books that stand out from the huge number of books I read as a child. I read The Good Earth when I was eleven or maybe twelve, too! Tell us three things about yourself that might surprise your readers. I’ve been doing these interviews so long, I don’t think there’s anything left to surprise my readers. Maybe . . .um. . .I’m an introvert. There’s one. Is it a surprise? No clue. In my twenties I worked in corporate America and flew all over the country and Canada for my job—but I was terrified of flying. Still am. Okay, that’s two. Just one more. Hmmm. We have an English Mastiff named Solomon, a Schnauzer named Dekker, and an African Gray parrot named Scooby. I’m allergic to animals. There—surprised? Yes, I'm surprised you're terrified of flying! I can't imagine being terrified of flying and having to do it! What genre did you start out writing? Have you changed course? Why or why not? I started out writing historical romance—or as I called my stories back then, historical romantic suspense. See? Not too far from my current genre. 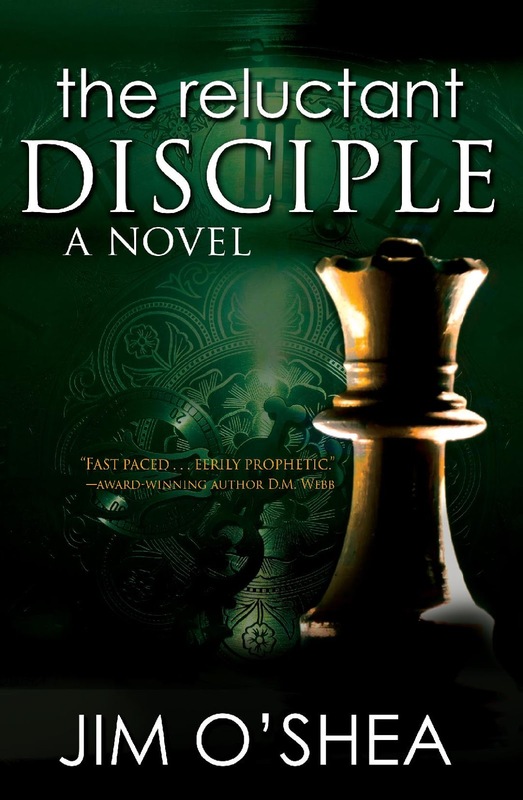 Then, get this—I started writing and pitching fantasy at the Christian conference I attended. My daughter had asked me to write a dragon story, and my family loved it so much—much better than my historical stories, so I went in that direction. I don’t regret the time spent writing fantasy because that’s how I met my agent, Steve Laube. But since then, I’ve definitely changed course. 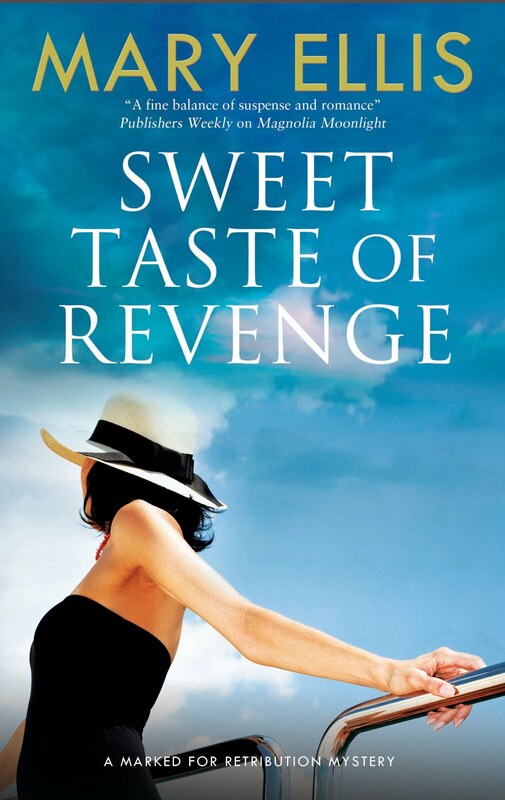 My first published book was a contemporary romance, but even that had elements of suspense. It just comes out my fingertips that way. 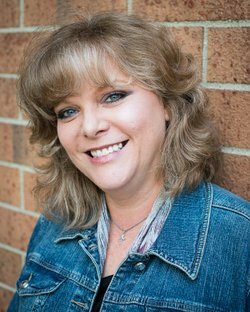 I’m a romantic suspense writer. Period. And a very good one! If you could go back in time and do something differently at the start of your career, what would it be? Oh, I’d start MUCH earlier. I’d start writing for publication in my early twenties or even in my teens. I just didn’t know how to go about it back then, but the internet has opened up so many doors for writers. We have easier access to classes and mentors—people to guide us along the path. And believe me, it is a journey. It definitely is a journey, Beth! What is the most important thing you’d like readers to take away from your books?That God is always there watching and waiting to engage us. That He is good and He loves us. I so agree! What is the most valuable piece of advice you’d like to give to unpublished authors? Read, read, read. Write, write, write. Attend conferences and meet agents and editors and make new writing friends. Stormy Haven releases September 1, but you can preorder it at Amazon and B&N ! 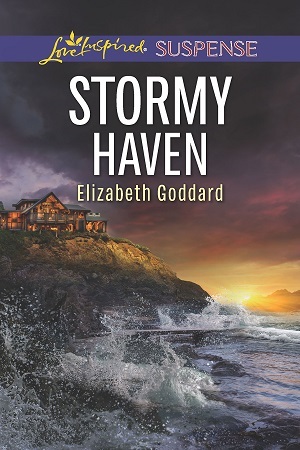 Four of Elizabeth's six Mountain Cove books have been contest finalists. Buried, Backfire and Deception are finalists in the Daphne Du Maurier Award for Excellence in Mystery and Suspense, and Submerged is a Carol Award finalist. 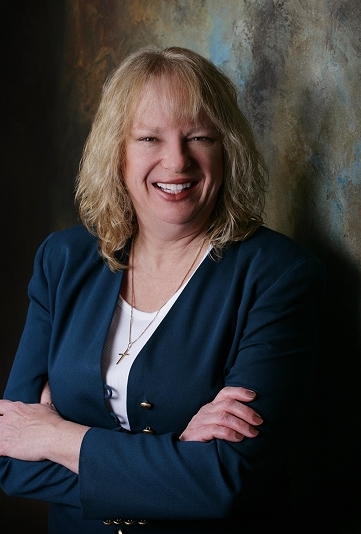 A 7th generation Texan, Elizabeth graduated from North Texas State University with a Bachelor of Science in Computer Science and worked in high-level software sales for several years before retiring to homeschool her children and fulfill her dreams of writing full-time. 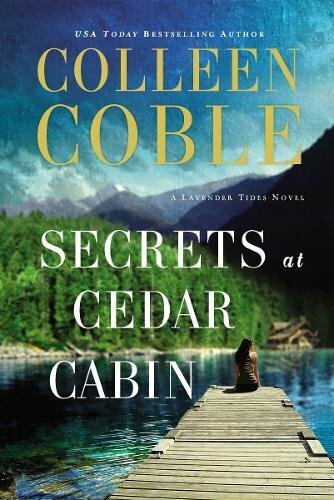 What's new in inspiration suspense and mystery? 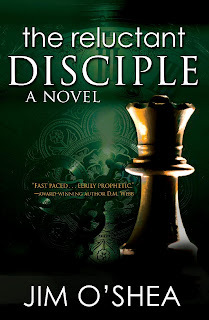 This week Jim O'Shea has a brand new mystery, The Reluctant Disciple, releasing on October 1st. Ryan Kates is the host of an extremely popular cable TV show focused on UFO's, ghosts, and all things that prickle the tiny hairs on the back of your neck. But he's a skeptic himself, that is until bizarre paranormal phenomena rock the planet and, in the process, attack his personal worldview. With the world spinning rapidly out of control, a former love enters Ryan's life, and along with her daughter and ex-priest brother, they uncover a demonic conspiracy of Biblical proportions. In a dramatic confrontation between faith and the ultimate evil on the world stage, Ryan exposes the world's false messiah to a worldwide TV audience, culminating in a supernatural encounter far beyond his wildest dreams. 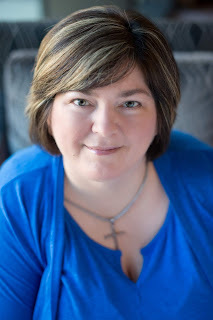 The Reluctant Disciple establishes a credible connection between End Times Biblical prophecy and our society's fascination with the paranormal, taking readers on a thrill ride they won't soon forget. Available October 1st on Amazon. Wednesday we’re interviewing our own Elizabeth Goddard! She’s giving away two copies of her new book, STORMY HAVEN! To win, simply stop by and leave a comment, along with your contact information. 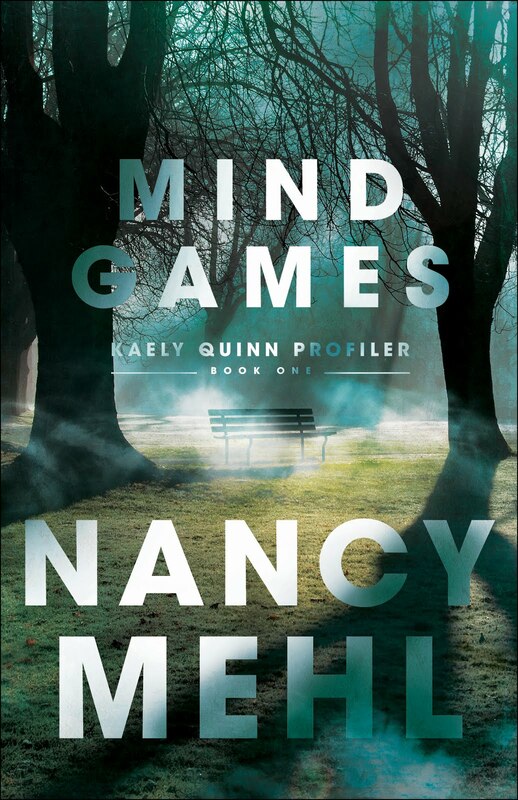 catch the would-be killer—without revealing he was sent undercover to protect her. But when Jonna learns the truth, can she look past his secrets and lean on him to ensure they live through the storm-ridden night? On Friday, we’re interviewing Annie Hogsett. 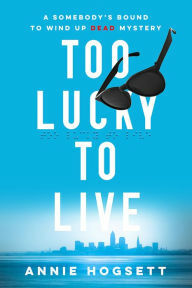 She’s giving away a copy of her book, TOO LUCKY TO LIVE. 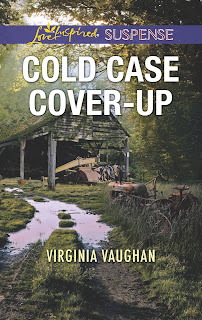 Author Virginia Vaughan, Cold Case Cover-Up , and a drawing for a free book! 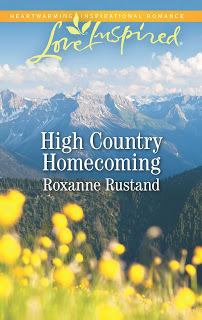 Roxanne Rustand here, delighted to share with you this interview with author Virginia Vaughan! 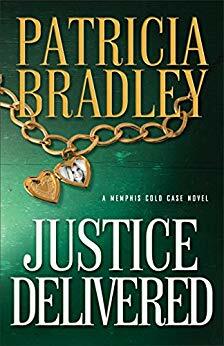 Don't forget to leave a comment or question for her--you'll be automatically entered in a drawing for a free copy of her new book, Cold Case Cover-up! 1. Can you tell us a little bit about your journey as a writer? How long have you been writing? What led you to become a writer? What were some of the challenges and the unexpected twists and turns along the way? Have you always written inspirational fiction, or did you start in another genre? Thanks for hosting me today, Roxanne! I’m thrilled to be here. 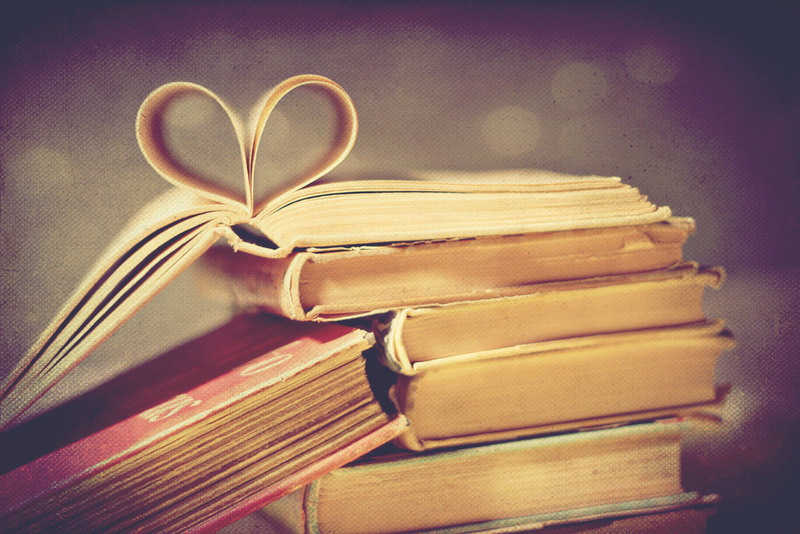 I’ve always loved stories! As a child, I made up scenes and acted them out with my dolls and stuffed animals. But when I actually started putting pen to paper, I wasn’t in a good place spiritually. I was living for the world instead of God and my writing reflected that. Thankfully, God was gracious and never allowed any of that writing to get published. When I rededicated my life to Christ, I wondered if my dream to publish a book was gone, but that was the time when God showed up and showed out. He began opening doors for my writing that would eventually lead me to write for Love Inspired Suspense where I’m now working on my 10th book. I’ve always been on the shy side so one of my biggest challenges to writing and publishing was being afraid to ask questions for fear I would look dumb. If I could go back, I would be bolder and ask the questions I wanted answers to. I usually start with something that has sparked my imagination—a character or scene that’s begging me to learn more about his/her story. I take that spark and start free writing anything and everything that will come to me about it. Then I try to do some plotting so I have an idea of what needs to happen to make it into a cohesive story. (I’m not a plotter by nature but I’ve learned to do this after my editors at LIS insist on having some kind of plot, lol). Then I start writing, hitting all those plot points. When that’s done, I go back and layer the story with all the emotions and feelings that make us fall in love and take our breath away. 4. What do you enjoy when you’re not writing? When I’m not writing, you’ll usually find me curled up on the sofa reading a book or binge watching a show on Netflix. But I also enjoy game shows, board games, playing cards, and trips to the flea market. 5. Tell us something about yourself that might surprise your readers. I’m such an avid reader that I once nearly cancelled a trip to the beach with my friends because I wasn’t sure I could finish the book I was reading before we left. Once we hit the road, I would have been obligated to be sociable and wait three days to finish the story! To me, that was like giving up and I was so caught up in this story that a three-day wait to finish was unacceptable. Not to worry though! I hunkered down, called in sick to work, finished the story and still made it to the beach, but *whew* it was a close call! 6. What three pieces of advice would you give to an aspiring author? Don’t ever give up. Persistence is a writer’s best friend. 7. You have a new book out right now, but what are you working on now, and when might that book be out? Currently, I’m working on the third book in my Covert Operatives series with Love Inspired Suspense. It doesn’t have a release date yet but here’s a juicy tidbit—it involves a secret marriage and a baby selling operation! But while I’m working on completing that project, book two in the series, Deadly Christmas Duty, releases this November. 8. Can you tell us about what led you to write your new book? Tell us about your main characters, and the challenges they face in this story. 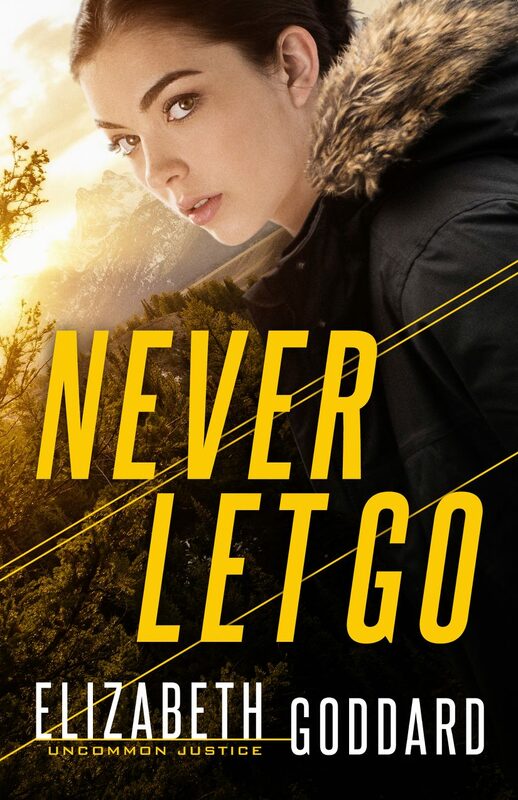 I got the idea for this book and the entire series after hearing about the events that happened in Benghazi September 11, 2012 and learning, as did the rest of the world, that covert security operatives were actually a thing. I loved the idea of these secret soldiers who risked their lives to protect our interests overseas. I read several books written by the operatives and, in one of them, while detailing his time in Delta, the operative commented on seeing television reporters in country who would love to expose the super-secret identities of the Delta operators. I started playing the what-if game. What if one of these reporters showed up in the operative’s hometown? What if she had a secret of her own and had no idea who he was? And if he fell in love with her, could he trust her to keep his identity out of the press? My what-if game led to the story to the story that became Cold Case Cover-Up.